The first recorded use of thermo-biological diagnostics can be found in the writings of Hippocrates around 480 b.c.. In the 1950s, military research into infrared monitoring systems for nighttime troop movements ushered in a new era in thermal diagnostics. 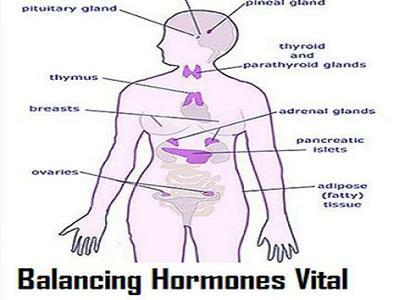 The Department of Health Education and Welfare released a position paper in 1972 in which the director, Thomas Tiernery, wrote, “The medical consultants indicate that Thermography, in its present state of development, is beyond the experimental state as a diagnostic procedure. 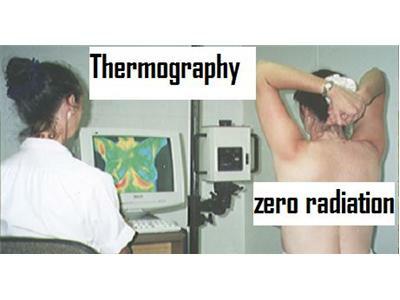 Today in a newer engineering profile, it is non-radiation and it is called Thermography and it can locate cancer 10 to 15 years before mammography or any other radiation testing or any other testing for that matter. 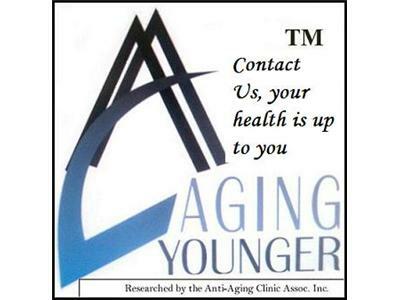 Tune in Wednesday at 7:PM May 30, 2012 for the Aging Younger show.